During the last economic downturn we only had two options – cut spending or raise taxes. 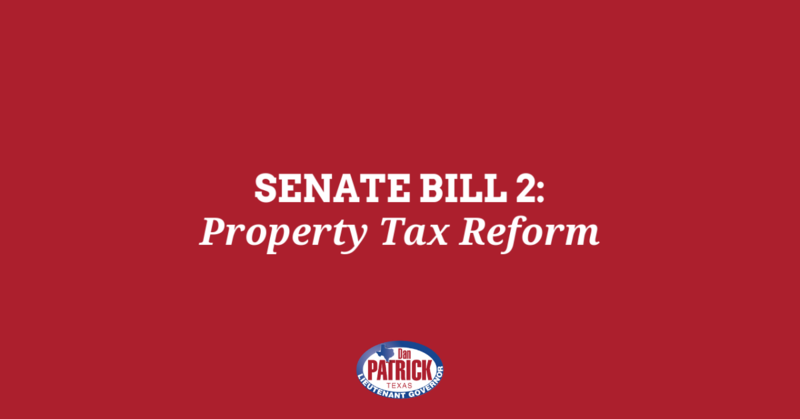 I, along with the Texas Senate, chose to make cuts and keep taxes low. As chair of the Senate Education Committee, I led the charge to restore most of the education funding cuts from last session. We have spent vast amounts of money towards education and we’re still struggling to see significant improvement. Spending continues to rise steadily while the number of failing schools increases. Today’s decision is the sole decision of one judge in Travis County. The final say will come from the Supreme Court. 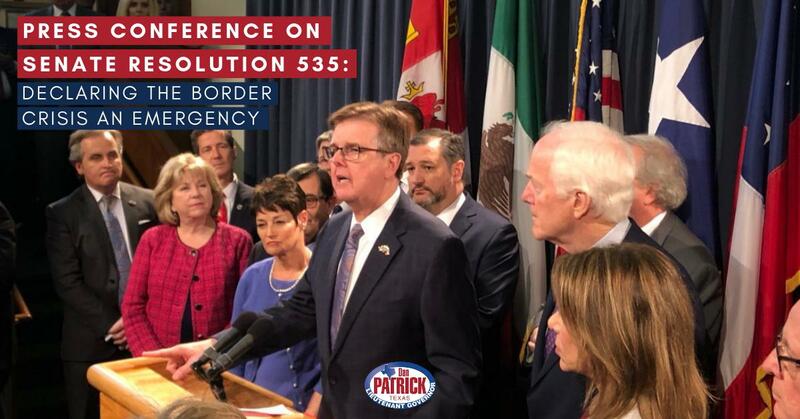 Ultimately, it is the legislature, voted by the people of Texas, who should make these important decisions. 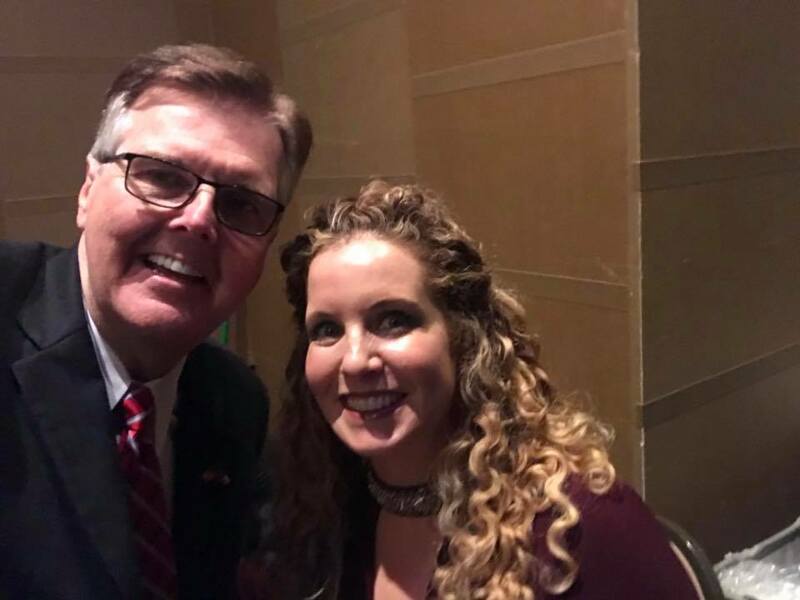 It was terrible to hear the sad news today that we have lost Missy Shorey — the @DallasGOP Chair who provided so much energy and enthusiasm to Republican campaign efforts in North Texas. She was a friend, an innovative leader and a wonderful person. We will miss her.